Local DJs work to revive dubstep in a city that missed the beat on electronic music. Spokane's learning how to wobble. To thwack-thwack-thwack. For a little big city with a sampling of every type of music, somehow electronic music never really caught on here. A few local DJs say it’s still coming — Spokane is just behind the times. And this weekend’s Kan-U-Step dubstep rave is a rare glimpse into electronic music we don’t usually see on local stages. Dubstep emerged out of London’s speed garage and jungle scene of the early 2000s. Where drum and bass (or jungle) is high tempo and frenetic, dubstep rests closer to lower-tempo house music and trance sounds. The tempo moves at 140 beats per minute (like most music), but the kick and snare drum are moving at half-step, or 70 beats per minute. The result is a slow, dark and seemingly off-tempo mix. You don’t need drugs, but at first the music makes you feel like you’re slowing being drugged. Imagine you’re in a scene from Alice and Wonderland, walking down a hallway where the door keeps getting further and further away. The floor vibrates under your feet and, just when you’re about to fall over, the beat rips everything open. And though by no means well-played in Spokane, dubstep has long existed in the collections and consciences of local DJs. Broadstreet started playing dubstep at shows here in the late 1990s. Kay Clifton, known onstage as Quiz or Therian Doors, says he first heard dubstep at a drum-and-bass club about 10 years ago. Clifton says it’s the bass line that defines the genre. 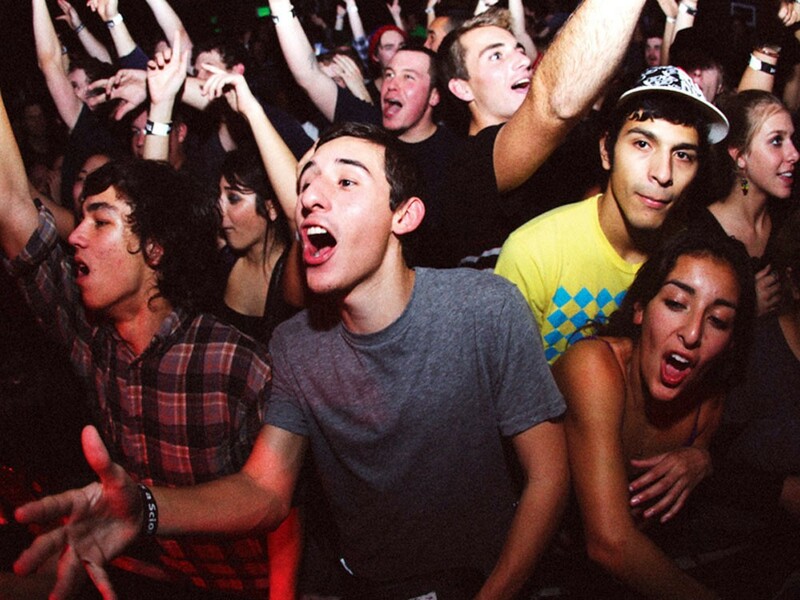 He doesn’t see dubstep taking over Spokane anytime soon — but maybe someday. “I think it will stay in the dark for a while, but Spokane always catches up eventually,” he says.